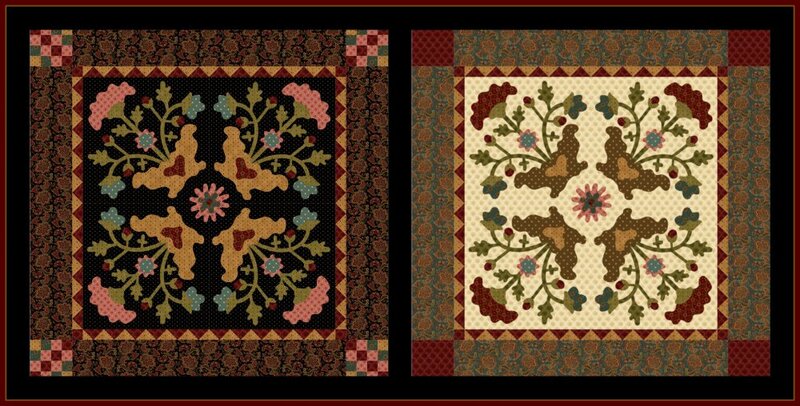 Prior to 1/27/2014, the pattern downloads from the Studio e Fabrics website were incorrect. The enlargement percentage for the center flower motif should be 515%, NOT 400%. To print the templates which have ALREADY been enlarged and are actual size, open the following PDF to print your templates. As of 1/27/2014, the pattern downloads are correct.